Golden Age 1 by Usha Shantharam - 8" x 10"
Golden Age 1 poster by Usha Shantharam. Our posters are produced on acid-free papers using archival inks to guarantee that they last a lifetime without fading or loss of color. All posters include a 1" white border around the image to allow for future framing and matting, if desired. 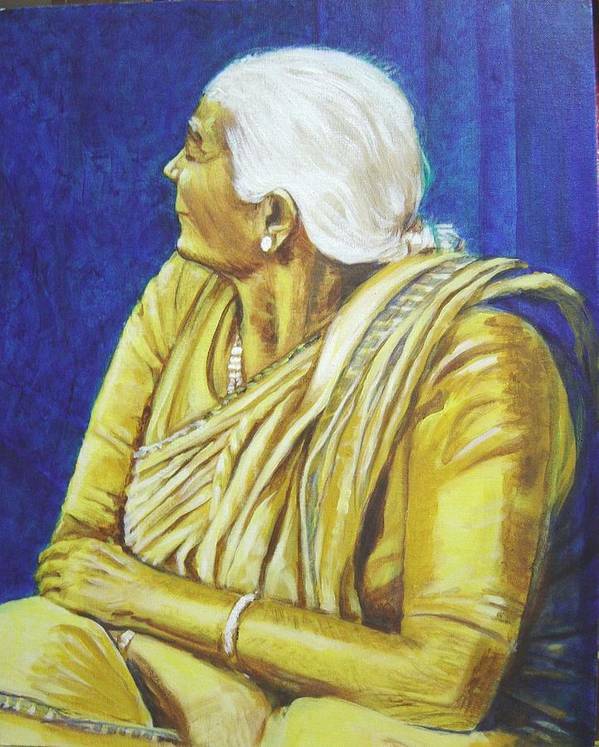 Thank you so much Deepa. So happy you connected. My day is made. Truly Golden...i can feel the skin. 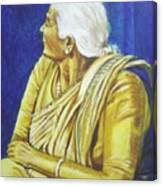 I remembered my grandmother. 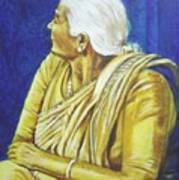 This ia an acrylic painting of an Indian senior lady in a saree.